Apex is a next generation airline performance analysis platform. Our experienced support team monitors and updates our library of airline financial reports, feeding this into our live airline cost database. The simple and easy-to-use interface enables accurate route studies to be run from this reliable and comprehensive data source. Analyse current or future route performance, assess profit margin, or compare routes. 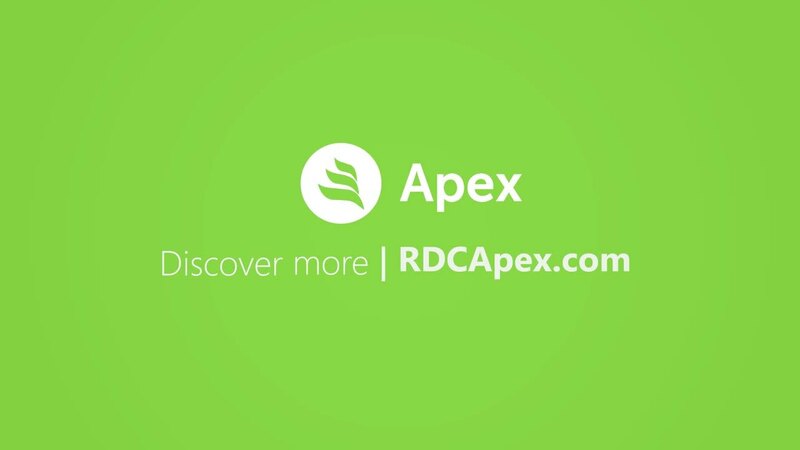 Apex makes it simple: but this simplicity is built on detailed and reliable foundations. Our interface makes running route analysis easy. Based on real airline default figures, a detailed breakeven study can be launched in just three clicks. Behind the scenes we have a research team actively collecting airline financial data and ensuring that every line is up to date. RDC Aviation is an established aviation consultancy and data business with more than 15-years of experience in airline cost analysis. What makes up route operating costs? Airline routes typically consist of a number of cost categories including fuel, airport charges, crew, aircraft ownership, distribution and maintenance. Fuel costs can make up a large proportion of total operating costs, particularly on long-haul routes. We accurately calculate fuel costs on a route by combining detailed aircraft fuel burn statistics with the latest global fuel prices. RDC researches and maintains the largest and most accurate source of global airport charges, airportcharges.com. We feed this data into Apex to allocate airport taxes and fees to each route. Flight and cabin crew costs can vary widely, depending on local wages and costs. We reference our crew costs against real figures from airline financial reports. Ownership costs can be allocated to individual routes in a variety of ways including annual lease costs. Distribution costs consist of global distribution system (GDS) fees or other costs incurred selling tickets to passengers. Aircraft become more expensive to maintain as they age. We incorporate this as a gradually increasing maintenance profile over time. © RDC. All Rights Reserved.